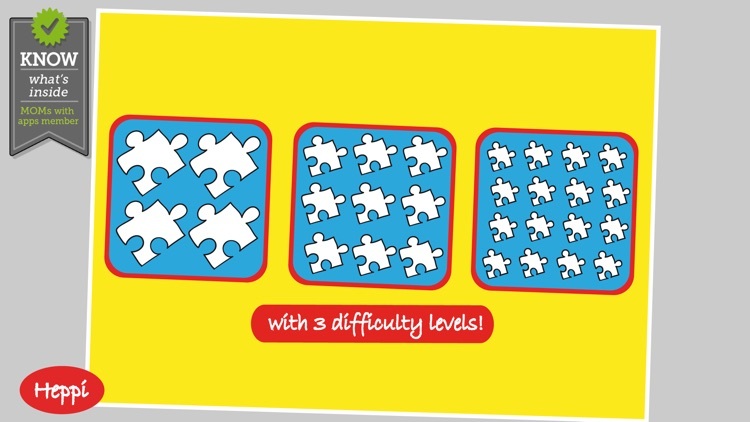 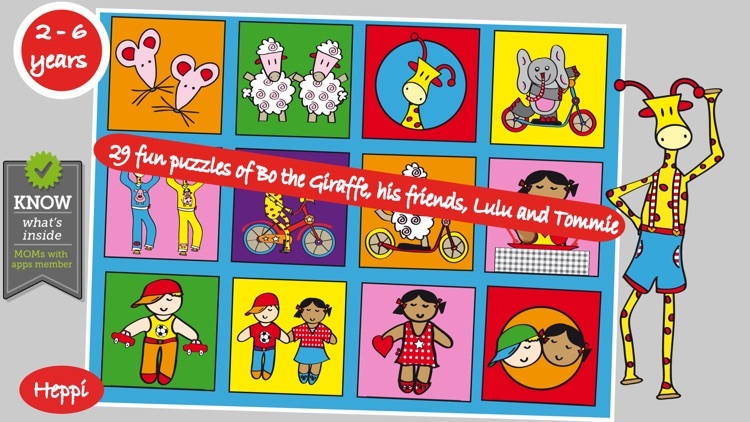 "Bo's Jigsaw Puzzles" offers children great playtime with jigsaw puzzles of the adorable and playful Bo the Giraffe, his friends and the dolls Lulu and Tommie! 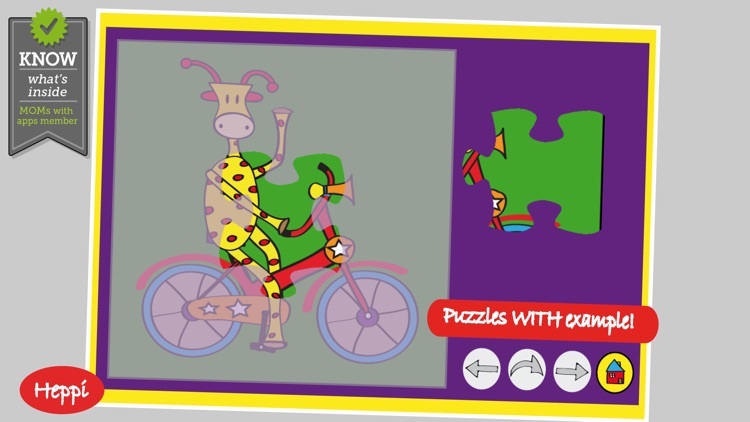 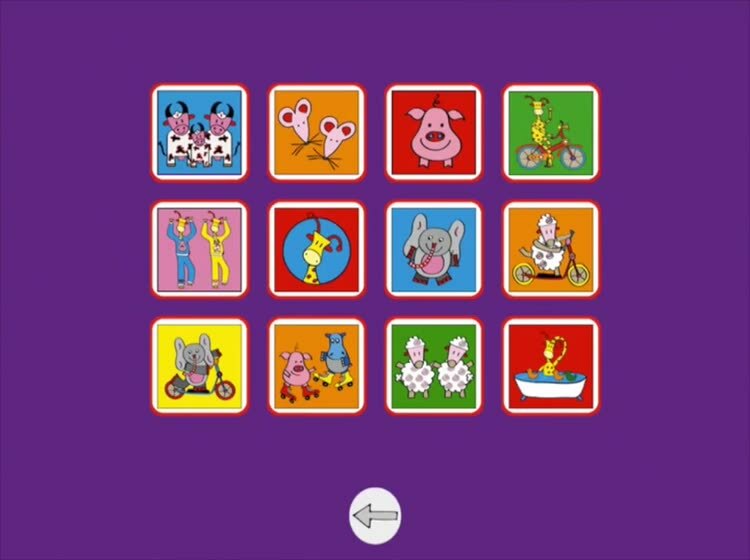 We always recommend that parents play the "Bo the Giraffe" Apps the first time together with their child. 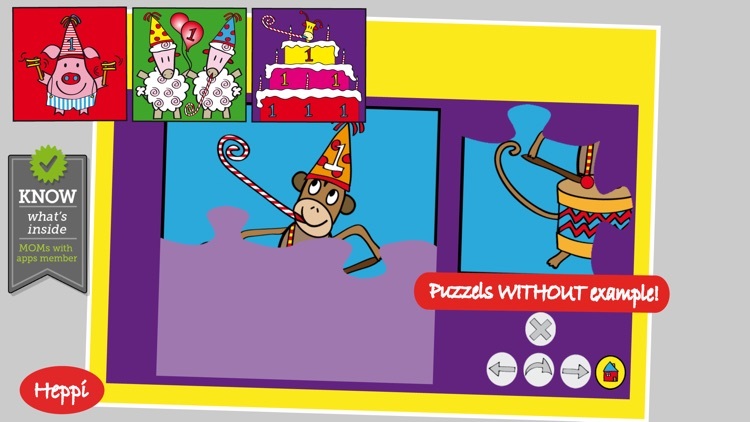 It's fun for your kids, and for you. If you like "Bo's Jigsaw Puzzles" then try the other "Heppi" Apps also! 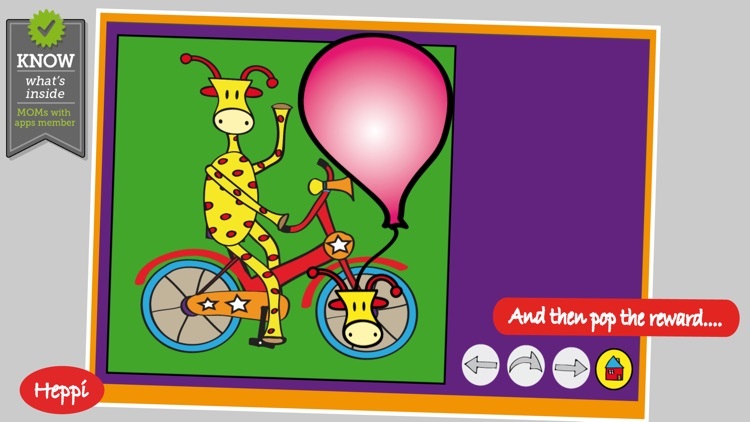 * “Bo’s Bedtime Story," the great Bo the Giraffe story about all the steps around bedtime! 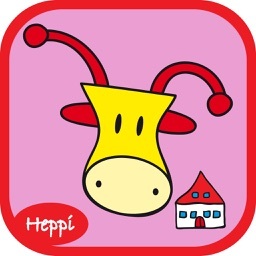 Esther Naalden, writer/illustrator and mother of 2 young children, founded Heppi in 2002. 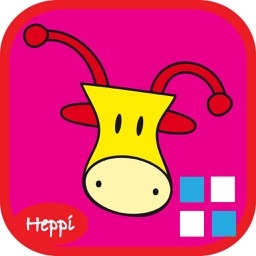 With Heppi she creates unique products by using her motto “less is more” and bright colors. 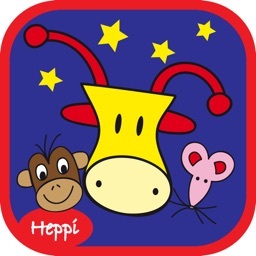 Bo the Giraffe, an adorable and playful little giraffe, and his friends, are the main characters in her creations.